Single story home. Charming and move in ready with a remarkable family room. 3 bedrooms, 2 bathrooms. Abundant sized lot with an in-ground pool, wonderful for those gorgeous San Diego summer days. 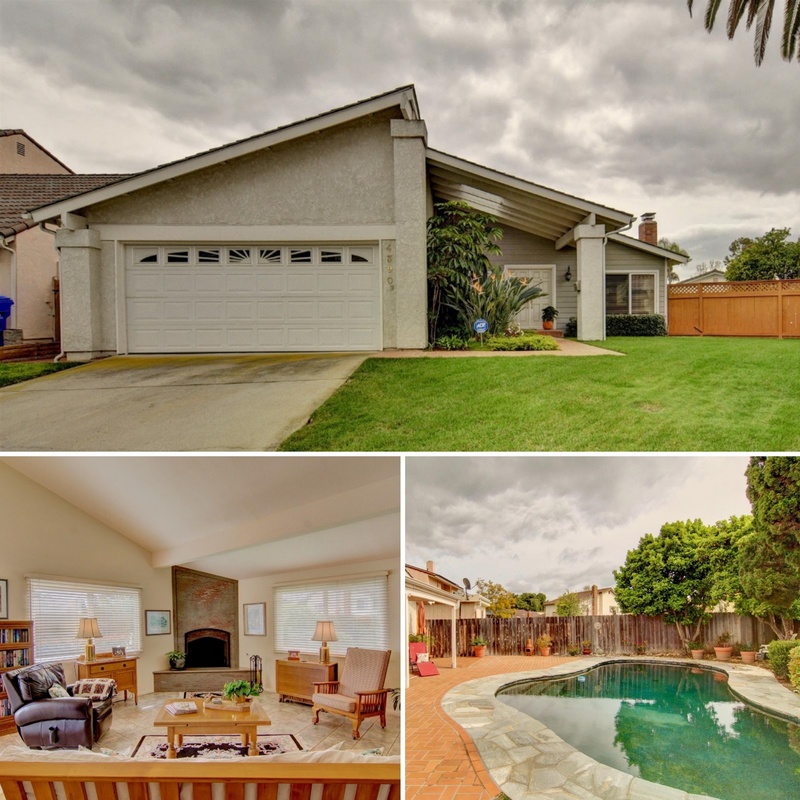 To schedule your very own private showing, call Tim Brodowski @ 858-354-2354, Luxury Property Specialist.